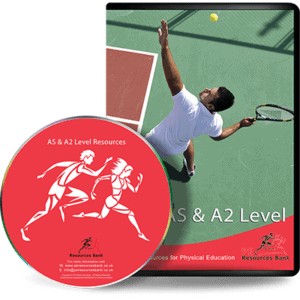 This updated package covers all units of the BTEC Firsts in Sport (Extended Certificate) (2012) as well as the latest BTEC Firsts in Sport Award (2018) specifications and contains a series of detailed PowerPoint presentations ready to use straight away or adjusted to suit your class. The package also contains an assignment booklet for each unit to guide learners through the course and aid the marking process. 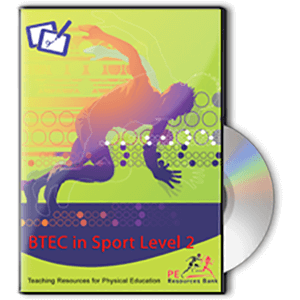 This updated package covers all units of the BTEC Firsts in Sport (Extended Certificate) (2012) as well as the latest BTEC Firsts in Sport Award (2018) – which has been approved for the 2020 KS4 List for schools in England. The powerpoints are ready to use or can be adjusted to suit your class. The package also contains an assignment booklet for each unit to guide learners through the course and aid the marking process. Examples of the product are available to download below. Bring the theory to life with with engaging powerpoints. Printable pupil booklet clearly displays the unit tasks and expectations. Unit booklets contain marking criteria for pass, merit and distinction so that pupils are clear on how to acheive each level. This double-disc contains all the theoretical content (Powerpoint presentations and assignment booklets) of the BTEC specifications (for 2010 and 2013) organised into accessible units. This specification is for those schools teaching BTEC Firsts in Sport award to KS4 students, 14-16 years, who will be certificating in 2019.